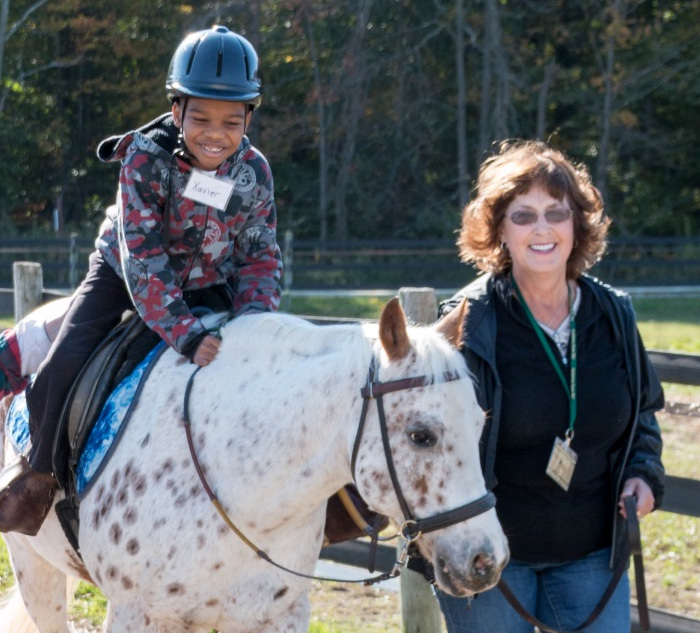 Our volunteer manual is full of useful information about volunteering at Fieldstone Farm. We suggest that you check it out. Please click here for our full volunteer manual. Periodically we create informational videos to help as you volunteer at the farm. Below are our latest videos. You may also scroll down for a full library of videos. Q:How many horses do we have that mention a type of food/drink in their color description? A:Jim and King are full Percheron, Jewel is a Shire/Percheron cross and Simon is a Percheron/Thoroughbred cross.